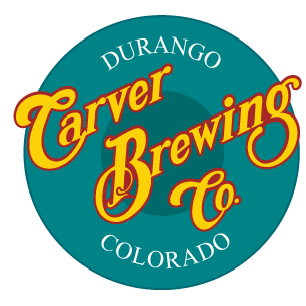 Carver Brewing Company is a long lasting icon of Durango, Colorado. Drop by for a free tour of this solar and wind-powered brewpub in downtown Durango. Sample award-winning, handcrafted brews and sodas, locally roasted coffee, and scratch-made cocktails. Healthy, hearty, and fresh creations for breakfast, lunch, and dinner feature organic produce grown locally from the Carver Farm. Locals' favorites include the Tatanka Burger, Southwest Steak Nachos, Thai Salmon Quinoa Bowl, "The Deluxe" Bloody Mary, and Biscuit Bowl. Low-carb, vegetarian, and kid-friendly.